Blockchain research firm and accelerator Cryptic Labs has just taken on two Nobel-winning economists as advisors. Dr. Maskin, currently a professor at Harvard University, will bring to the company his knowledge of game theory and mechanism design, in particular advising on how blockchain projects can develop user incentives. Dr. Maskin won the 2007 Nobel Prize in Economics for laying the foundations of mechanism design theory. Sir Pissarides – who was awarded the 2010 Nobel Prize in Economics for his work on the “analysis of markets with theory of search frictions,” according to Wikipedia – will advise the company and its clients based on his on understanding of macroeconomics. “Blockchain is the most exciting development in financial markets in recent years,” he said. 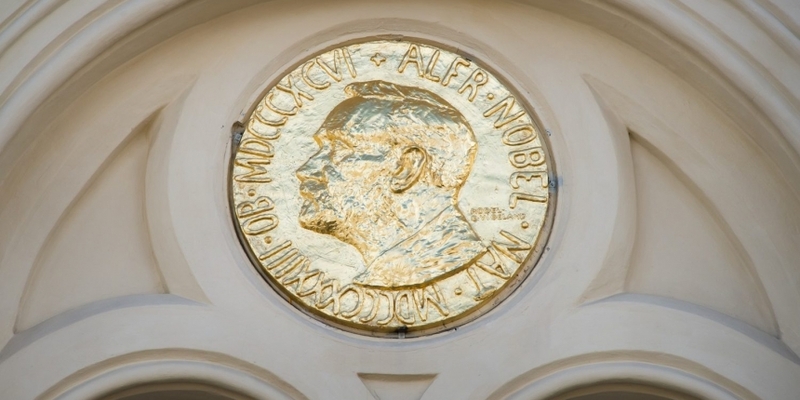 While previously blockchain startup Prysm Group did add Nobel laureate Oliver Hart to its senior advisory board in early August, adding two laureates on the same day would seem to be something of a blockchain industry record.